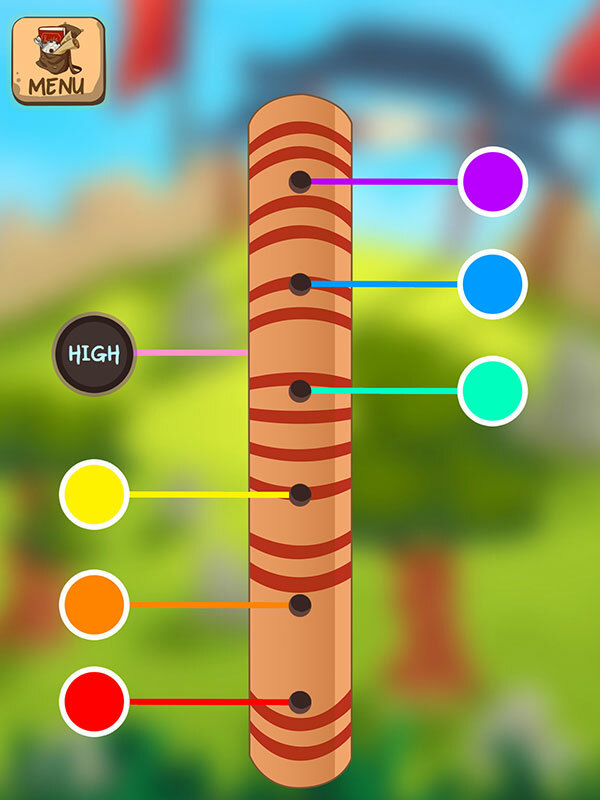 Our range of global education games support learning outcomes for the ICU curriculum. Learn how we can help you guide your students toward global citizenship. 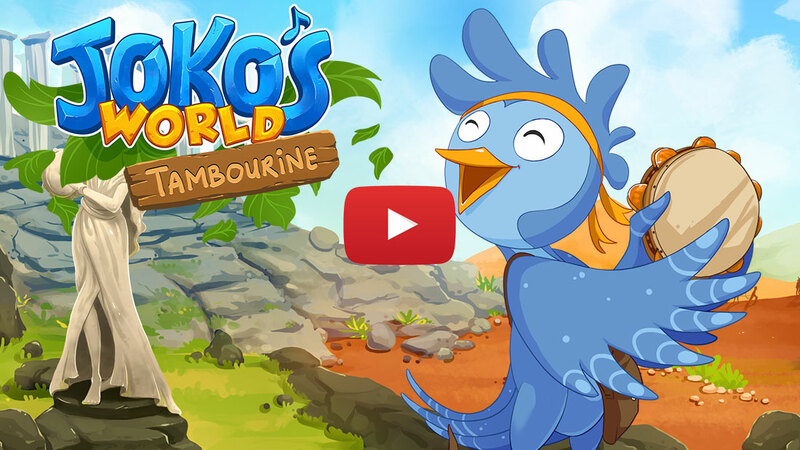 Joko’s World apps use education games to motivate learners. There are map puzzles (geography), virtual musical instruments that teach you songs through video games (music) and adventures that take you through the messiest festivals on earth (ICU). 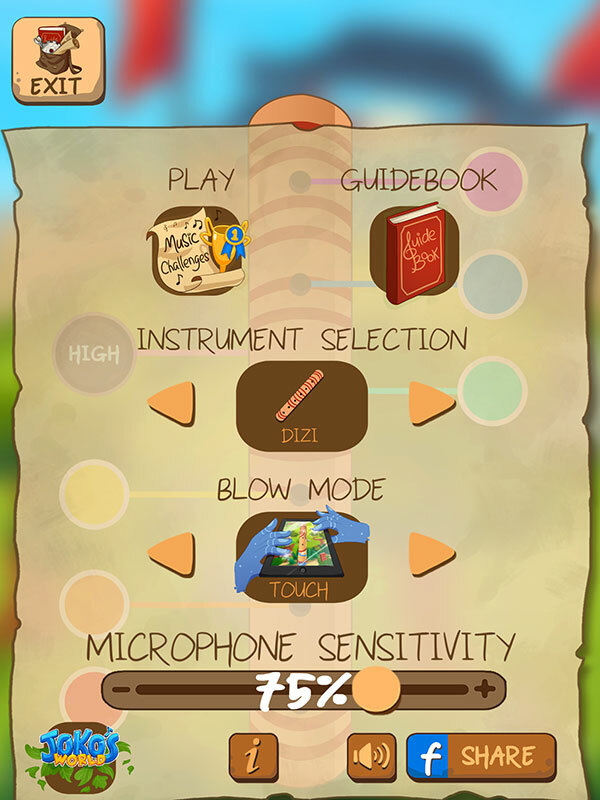 You can enjoy learning music quietly alone with headphones or together in a group with speakers set to any volume level. Learn at your own pace or jam with others on the songs you’ve all learned. 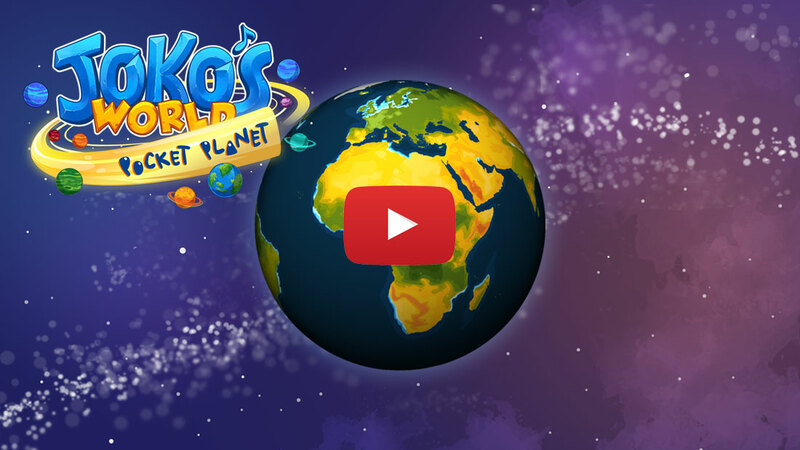 Make the planet a puzzle with our map games and geography quizzes. Locate countries, capital cities, flags, famous landmarks and learn about their cultural significance through games and quizzes. Boost your knowledge of the world from Albania to Zimbabwe. 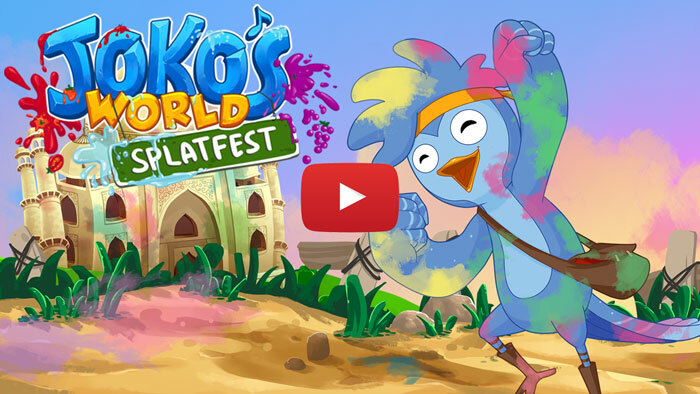 Join Joko as he flies into the world’s messiest festivals. 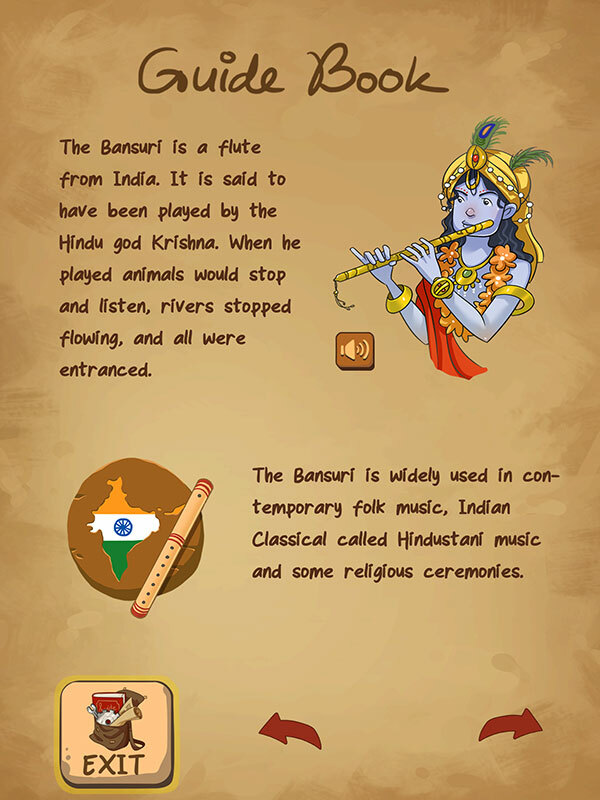 Learn about the cultural significance of world festivals as you Dodge food and powder or get splatted. Navigate Joko through Holi in India, La Tomatina in Spain and many other locations worldwide. 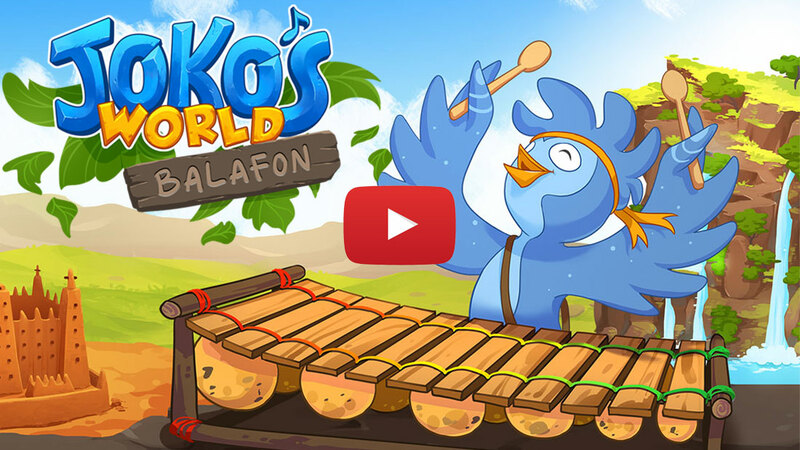 Transform your smartphone or tablet into a wooden xylophone with Joko’s Balafon. Explore the Balafon (Mali, Guinea), the Gyil (Burkina Faso, Ghana) and the Marimba (Guatemala). 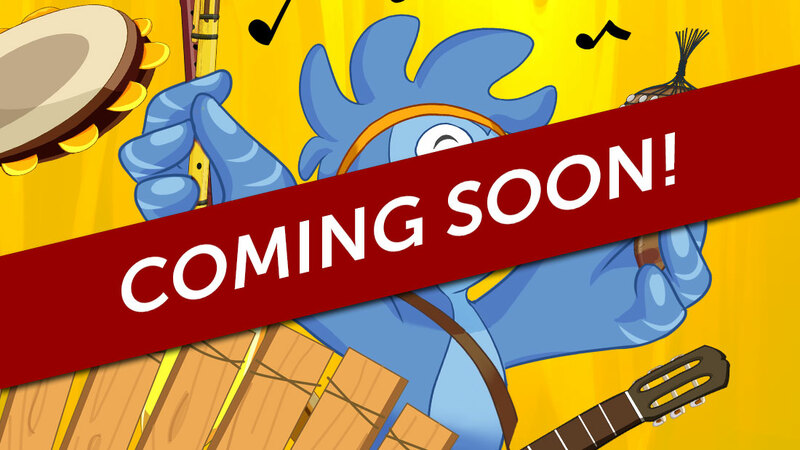 Learn songs from all of these countries by completing fun challenges. Everybody knows the tambourine, but did you know how many cultures have their own version? Choose from Kanjira (India), Riq (Middle East) and Pandeiro (Brazil). 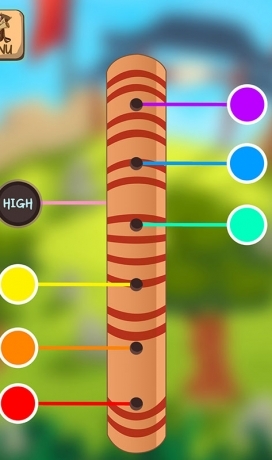 Learn the many rhythms from these cultures through fun video games. Celebrate the beautiful sounds of bamboo flutes from around the world. 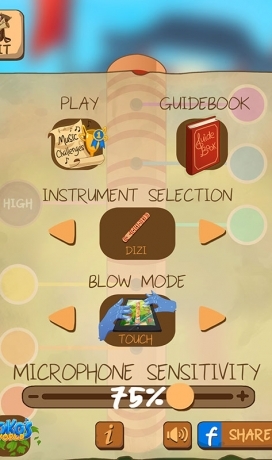 Play games that teach you traditional songs from multiple cultures. 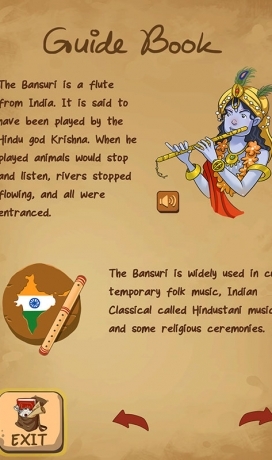 Choose from the Moseno of the Andes of South America, the Bansuri from the North of India and the Chinese Dizi. 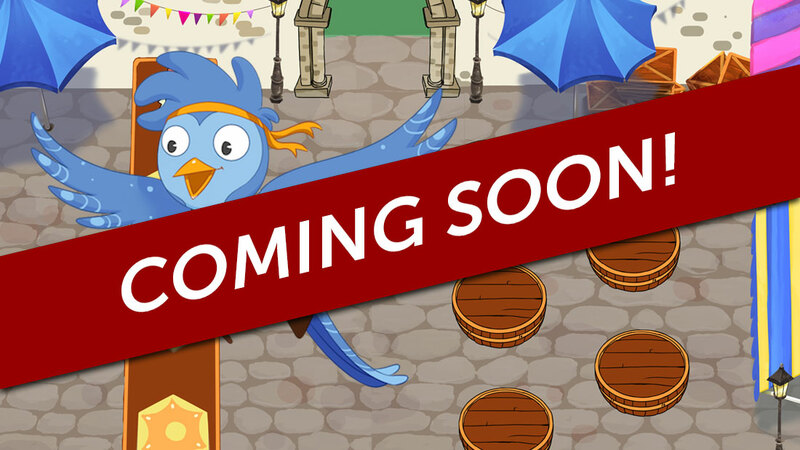 Get learning activities, articles and Joko updates that your kids will love.